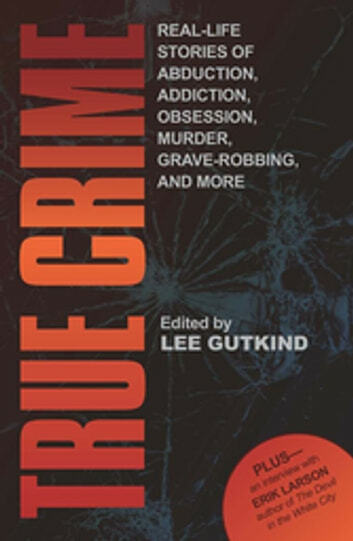 The real-life stories collected here reflect not only the myriad ways in which a law can be broken, but also the countless ways in which crime - whether in the news or close to home - can be experienced. In these diverse and compelling narratives, award-winning journalists investigate the attempted assassination of Gabrielle Giffords and the unsolved lynching of Claude Neal; an identity thief finds herself confronted by one of her victims; a triple homicide rattles a high school swim team; a young adventurer supports her travels by smuggling Peruvian pre-Columbian artifacts; a woman struggles to live free of the ex-boyfriend who kidnapped and tortured her; and more. 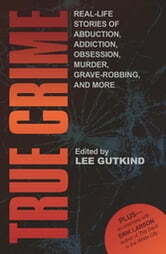 While appealing to true crime audiences, this unique mix of personal essays and award-winning long form newspaper narratives will also appeal to creative writing and journalism programs, as well as to readers of memoir and crime fiction.